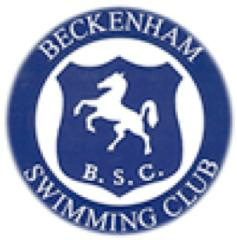 Level 1 - Long Course Open meet over Easter weekend at London Acquatic Centre. Please see conditions attached. Qualifying times apply.